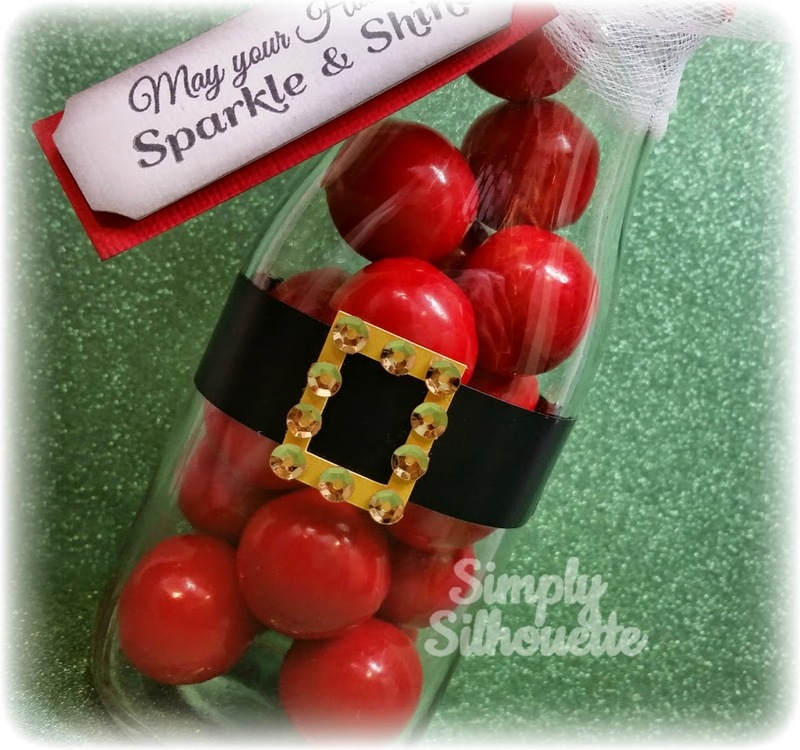 Simply Silhouette: Scrappy Mom'sTerrific Tuesday Challenge"Merry and Bright!" 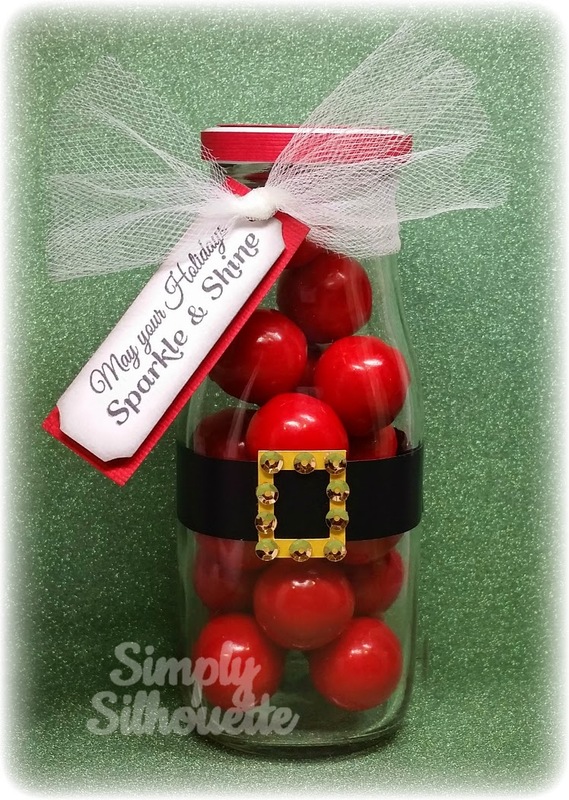 cut out the buckle in gold glimmer cardstock. the buckle for some extra bling! 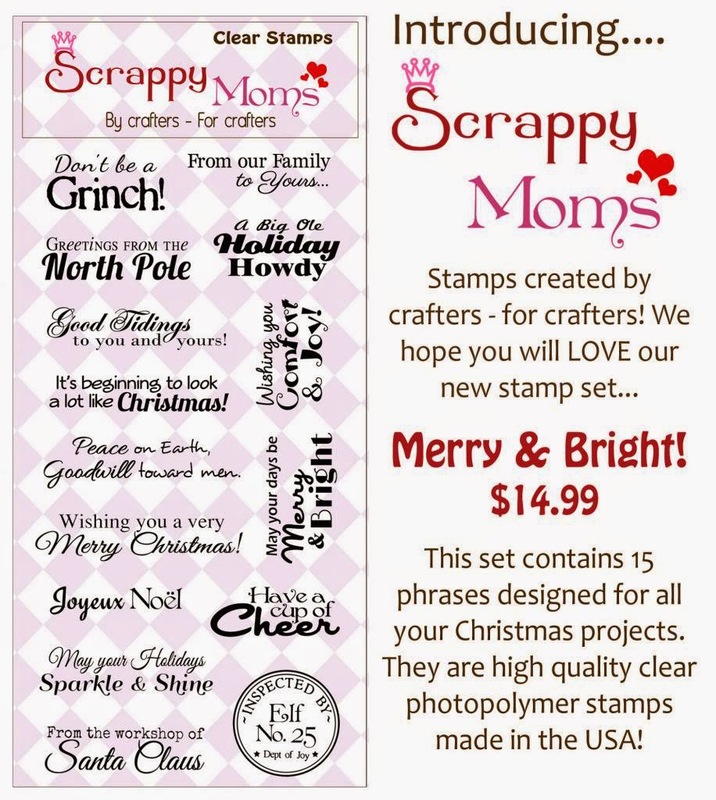 stamp set called "Merry & Bright!" to add the most perfect sentiment! Super cute. Love the sequins added to the belt buckle and where did you get chalkboard tape from?? ?